FLUIPUMP: THE VERY FIRST GROUP ACTIVITY CLASSES NOW AT MILANO FIT IN MILAN! 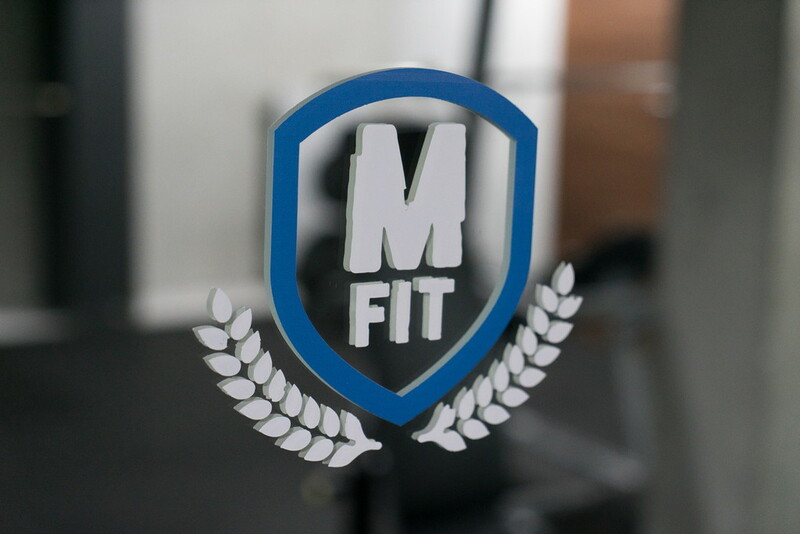 Milano Fit is different from the other clubs in Milan for many reasons: they take a special care of their clients, they preserve their privacy and their mission is to provide everyone with a cutting-edge and comfortable environment. The owner, the young businessman Cristian Rossetti, after having worked as a PT for lots of celebrities and after a life and work experience in the US, only at the age of 26, he opened his first club in Milan. His target are the suburbs of the city where Cristian has always been dreaming about taking some beauty and appeal. 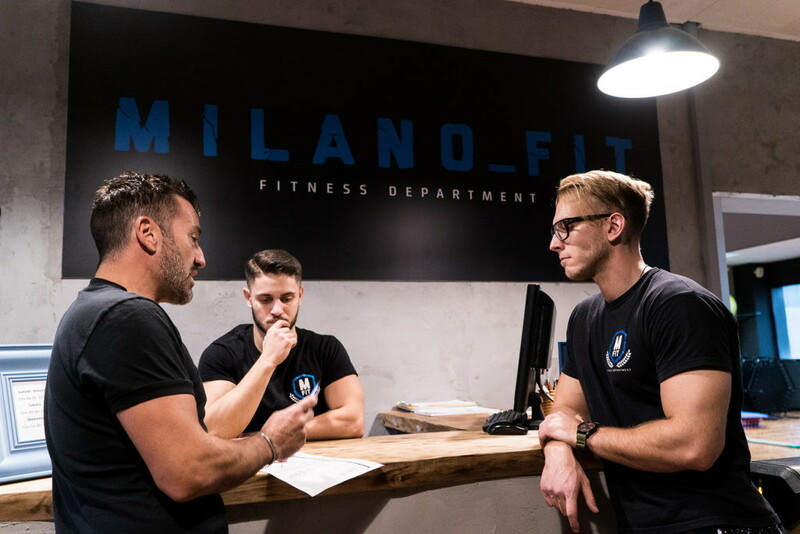 Milano Fit has currently two clubs in the Milan area: la Malfa Urban Center and Vimodrone Urban Center, both of them aiming to always provide theirs customers with comforts and all high-echnology equipment. The latest club Cristian is about to open is the Oropa Fitness Department. It is the first Italian club of 2000mq entirely inspired by the top clubs in New York, where strength and power are melted with the urban streets environment. Milano Fit main belief is “Train your body, train your mind“, which is deeply connected to the Reaxing philosophy of training your senses and your brain. In particular, the Oropa Fitness Department will be the first in the world hosting the Fluipump group activity classes, one of the latest and innovative Reaxing invention! The Reaxing Master Trainer Alessandro Felloni will be performing fun and dynamic classes with music. The Fluipump is an extraordinary piece of equipment which upgrades the traditional weightlifting tools. 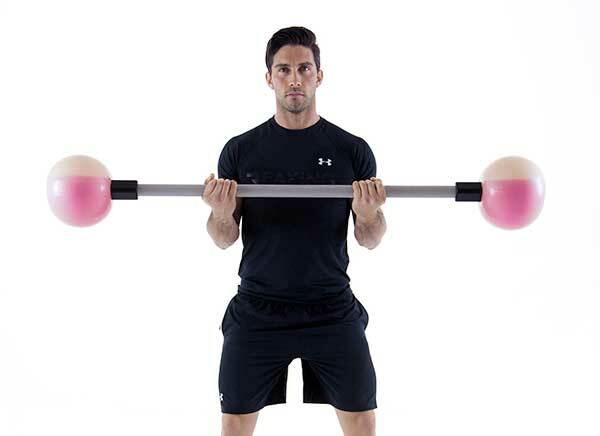 It is composed by a bar, which can be 2kg or 8 kg, and two Fluipump balls which are available into three different weights (2kg, 3kg 4 kg) easily recognisable by different colors. 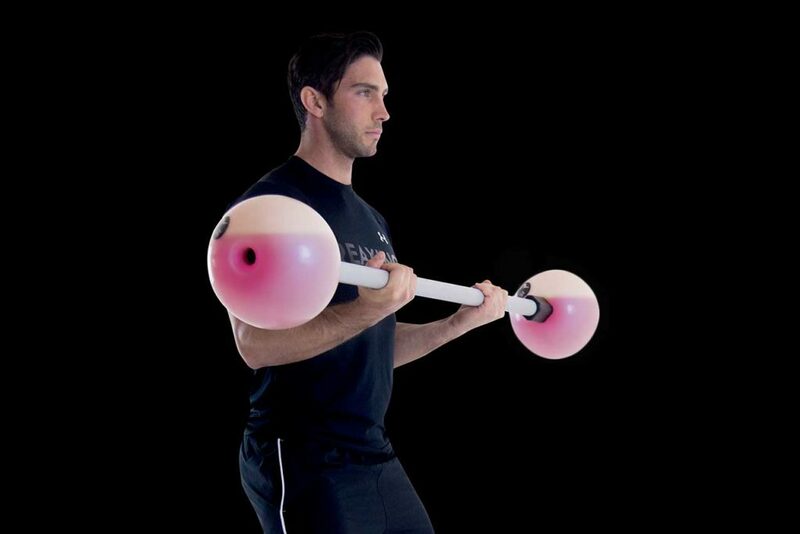 The Fluipump balls are filled with a liquid as the Fluiballs are; indeed this brings instability which make the training more challenging and unpredictable. The water movement strengthens the core, activates stabilizing muscles and boosts a considerable metabolic activity thanks to the increased muscular activation. 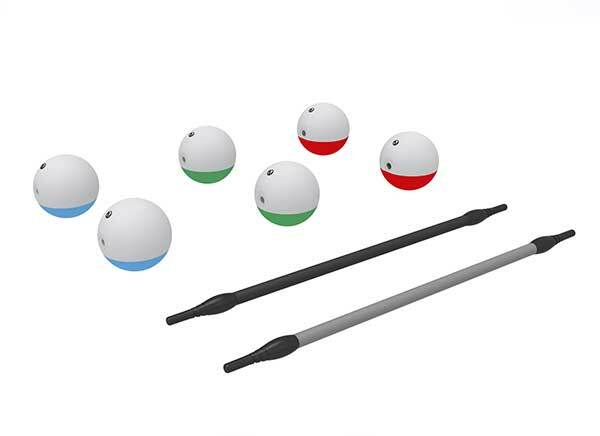 Because of it features, the Fluipump can be three different tools: you can use it as a pump, you can use it as a barbell or you can use the Fluipump balls as Fluiballs, for functional or group activity classes. The use of it is very versatile and the trainers can adapt the progression from an easy to a harder workout based on the people’s needs and abilities, always delivering an effective and motivating neuromuscular training. So what are you waiting for? Book your spot at Milano Fit for the upcoming Fluipump group activity classes!